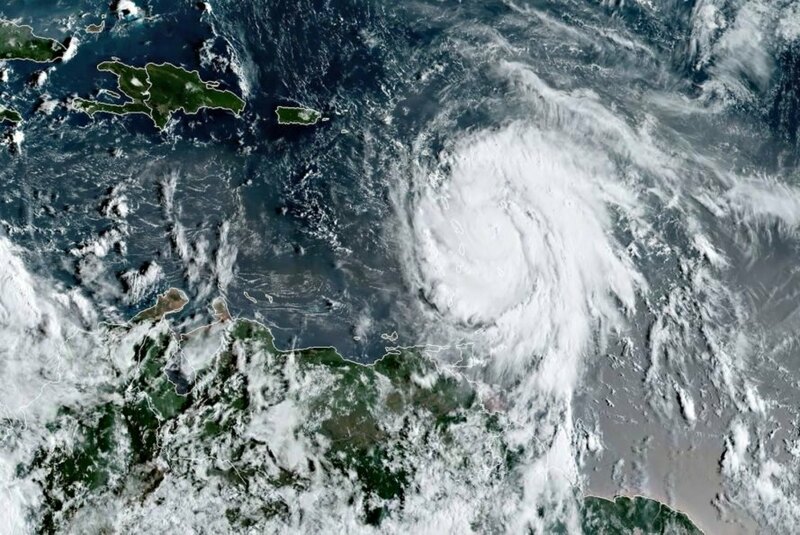 When Hurricane Maria pummeled Puerto Rico last Saturday with 155mph winds, hundreds of homes and businesses were destroyed and the entire island was left in a total blackout. After a natural disaster such as this, residents would usually go about their lives and pick up the pieces along the way. Not this time. Due to the island’s poor infrastructure, economic woes and the damage caused by Hurricanes Irma and Maria, it could be months before millions of people have access to electricity again. The electricity outage was also caused by Puerto Rico’s grim economic situation. The island has yet to emerge from a recession that has lasted over a decade. With an unemployment rate of 11 percent, the government entered into a process similar to bankruptcy protection earlier this May. TIME reports that its debt load is currently in excess of $70 billion. Rossello has also asked President Trump to declare Puerto Rico a disaster zone. On Monday, Trump made an emergency declaration for the island, which enabled FEMA to coordinate relief efforts. However, only a “major disaster” declaration would ensure the territory receives an increase in federal resources and programs for affected areas to recover. Vox reports that even if Congress agrees to provide extra relief, funds would only be of limited help in this situation. 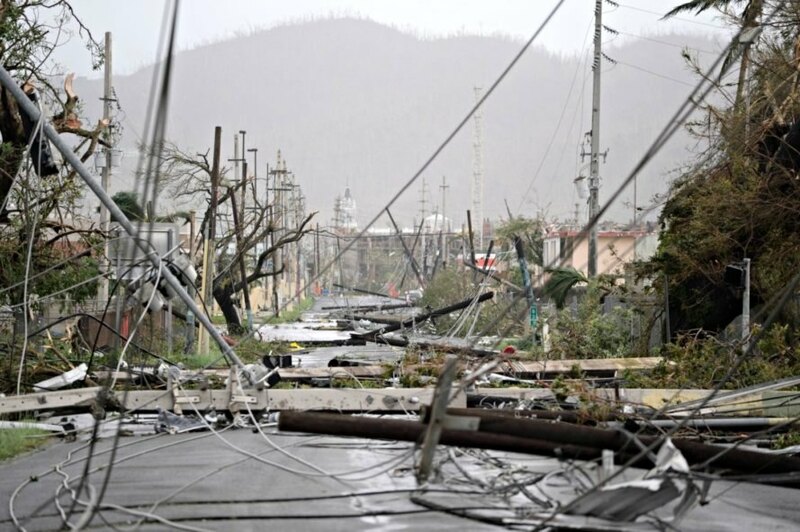 Due to Puerto Rico's poor infrastructure, economic woes and the damage caused by Hurricanes Irma and Maria, it may be months before millions of people have access to electricity again.